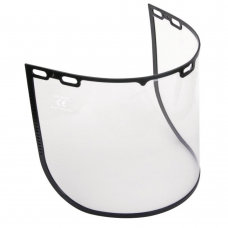 Gloves and Stuff understand the importance of safety and head protection is critical. God forbid anything happens while we are at work on site. It is so easy for something to come loose or a colleague losing concentration for that split second with something endangering our head's and ultimately our lives. 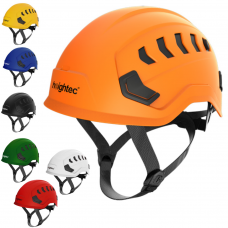 Keeping our heads safe with properly certified head protection and safety helmets is a must and Gloves n Stuff safety helmets and hard hats all meet the official European standards and are available at the best prices for swift delivery. 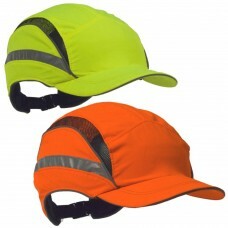 Bump Cap HiVis Yellow Safety Baseball Cap. Reduced Peak Bump Cap Navy or Black Safety Baseball Cap. 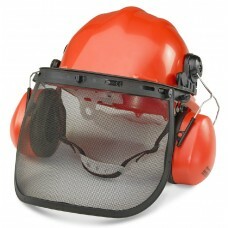 BBrand Safety Helmet Forestry Kit. Conforms to EN397, EN352-3, EN166, EN1731. 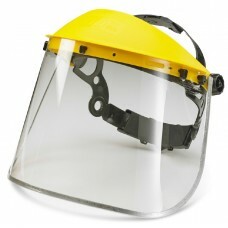 Scott Protector FH300 Forestry Helmet. 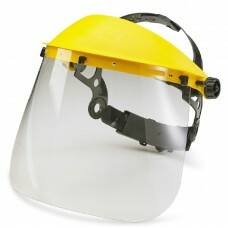 Looking for hard hats for your site workers and visitors? Let us help you choose. 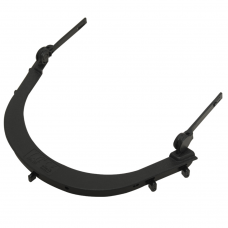 When it comes to the safety of the people on your site, you can’t cut corners or take chances. 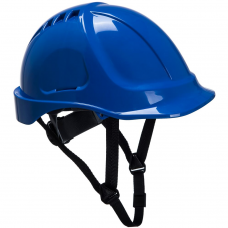 Buying the right hard hats and other safety equipment is vital in ensuring that you take every possible precaution to keep your site safe whilst also letting people get on with their jobs. 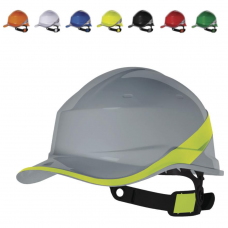 Talk to us before you buy your hard hats, because we can help you choose the right hats for your needs. 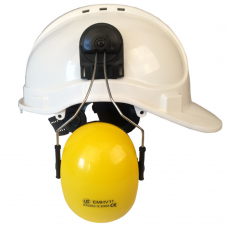 • Colours – whilst white is the usual standard colour for hard hats, many construction firms use colour to distinguish between trades or between workers and visitors. 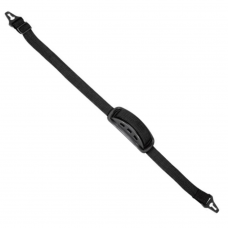 This can give an instant indication of who is on the site at any one time. 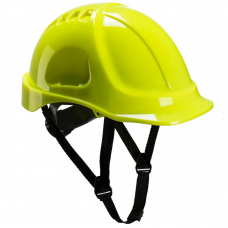 Project managers and engineers, for example, may wear different coloured hard hats to general builders; and you may choose to put first-aiders in a coloured hard hat so that they are immediately obvious when needed. 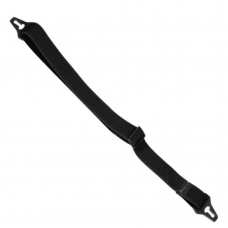 • Headband adjustment – along with the straps, you’ll need a headband adjustment, similar to those you would find inside a cycle helmet. 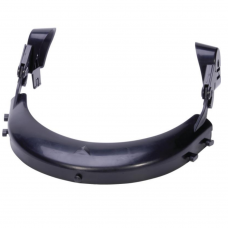 This allows each person to adjust the helmet to their own comfort, giving a better and safer fit. 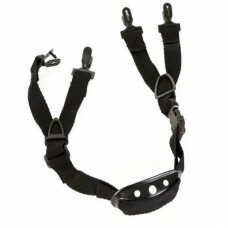 • Weight – if you’re going to be wearing your hard hats all day, every day, they need to be lightweight. 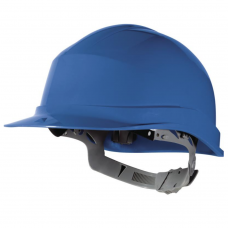 Construction site work is hard enough without the extra burden of heavy headgear. 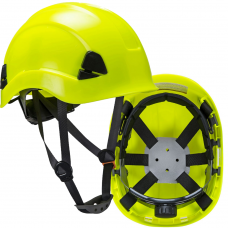 Manufacturers of hard hats are constantly looking for ways to produce lightweight head protection, and you should always consider the weight of the hat before you buy. 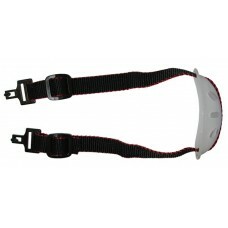 • Durability – good hard hats are an investment and you need to be sure that you are getting good value for money. 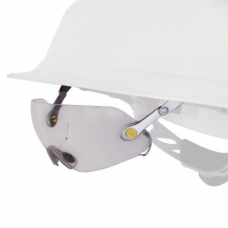 Don’t compromise the safety of your workers, your visitors or yourself by choosing inferior hard hats that won’t last the distance. 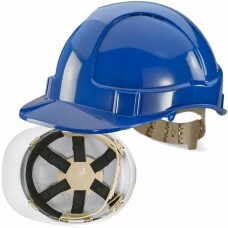 Look for hats that are durable and that will give you good service from one construction project to the next. 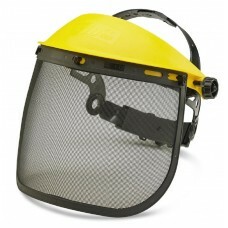 Check for damage – if you suspect that your hard hat has been damaged, you must check it immediately. Whether you’ve bumped into something whilst wearing your hat, or it has fallen off during the day, checking for damage is essential to your ongoing safety. 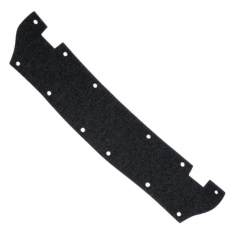 Hard hats that have cracks or chips should be reported straight away, and you should get a replacement as soon as possible. 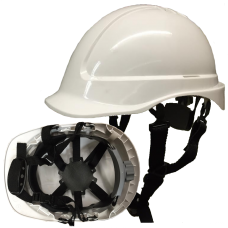 If something hits your hard hat when it is already damaged, the chances are that it won’t give you the protection you need. Store carefully – at most building sites or areas where dangerous repairs are being carried out, hard hats are left in a secure place overnight. 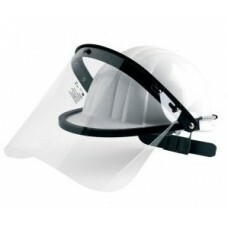 If hard hats travel to and from work with the people who wear them, there is far more danger of damage or loss. 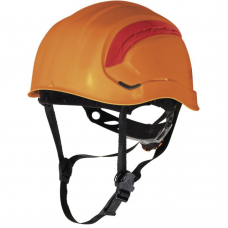 It makes sense to set aside an area where hard hats can be kept when not in use and where they can be properly stored to avoid damage when they’re not being worn. 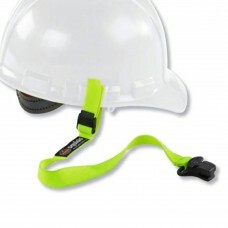 The adjustable headband and straps on good quality hard hats mean that workers can use any hat and just re-adjust it to their needs each morning. Clean regularly – a construction site is home to all sorts of dusts, liquids and residues, some of which can cause damage to hard hats. Make sure that hats are regularly cleaned so that anything that could be harmful is removed as soon as possible. 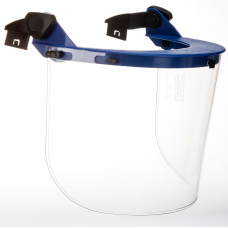 If workers are sharing a central store of hard hats, you may also want to think about using disinfectant to ensure that the hats are hygienic and to avoid the spread of germs. 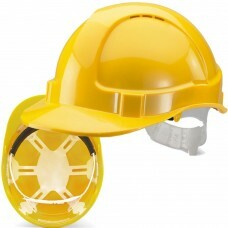 If you’re looking for good quality hard hats at great prices, come to Gloves n Stuff. 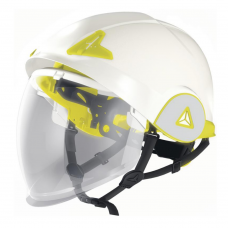 We specialise in safety clothing and equipment, helping you to keep your site running safely. 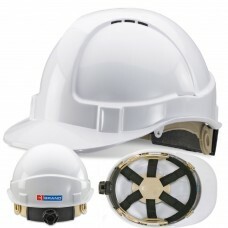 We’re happy to talk you through the hard hats we stock, helping you to decide what style and make is best for your needs. 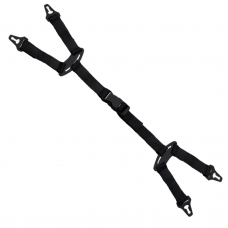 You can buy online through our website, or talk to us on 01527 524992 to find out more.